Gerald Foster (Jerry) Reid was born and raised in Richmond, VA. Jerry was the fourth of five sons born to Fred and Irma Reid. He was blessed to have been born into a Christian family and was taken to a Southern Baptist church before he was old enough to know he was going to church. At the age of 12 Jerry accepted Jesus Christ as his Savior and was baptized. Jerry graduated from John Marshall High School in Richmond in 1960, where he met a young lady named Sandra Fay Rochon. They started dating near the end of his “rat year” at VMI and continued to date for the next 3 years until Jerry graduated from VMI with a B.S. in electrical engineering and Sandra graduated from Madison College (now James Madison University) with a B.S. in math. They were married on August 8, 1964 at Sandra’s home church. 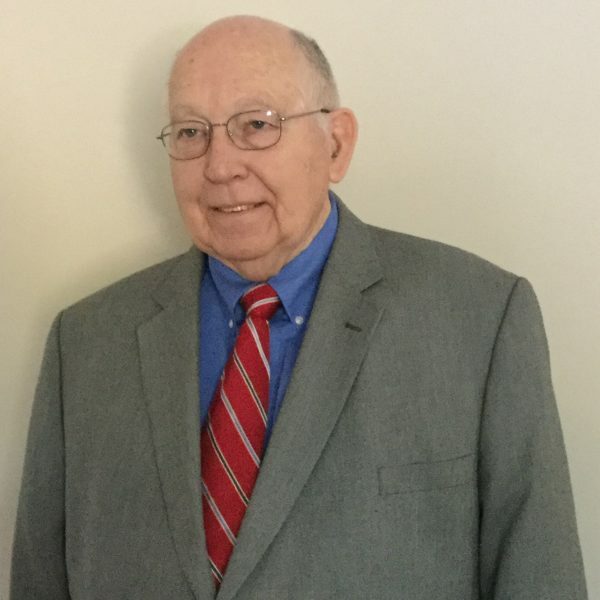 Jerry worked for The Chesapeake and Potomac Telephone Co. in Richmond for one year before reporting to Ft. Sill, Oklahoma for training as a second lieutenant in the U.S. Army, field artillery. While there, their first son, Gerald, Jr. (Jay) was born. In July of 1966 Jerry went to South Korea for one year while Sandra and Jay returned to Richmond. After being honorably discharged from the army in July 1967, Jerry enrolled in Virginia Tech where he earned M.S. and Ph.D. degrees in electrical engineering. During their years in Blacksburg, VA Jerry and Sandra adopted their second son, Charles James, and were blessed with their third son, Russell Rochon. Jerry taught electrical engineering at VMI from 1972 until 1976. During these years his family attended Manly Memorial Baptist Church, and it was there that Jerry was ordained as a deacon and started teaching Sunday School. Jerry has worked for electric utilities and an electronic instruments manufacturer and has been self-employed. In the early 1990’s he got back into teaching electrical engineering when he joined the faculty of Virginia Tech. Sandra retired from teaching in 2008, and Jerry retired from Virginia Tech in 2010. They enjoy their family, which includes three daughters-in-law, seven grandchildren, and one great-grandchild. They are grateful for all the many blessings God has given them and continues to give them.